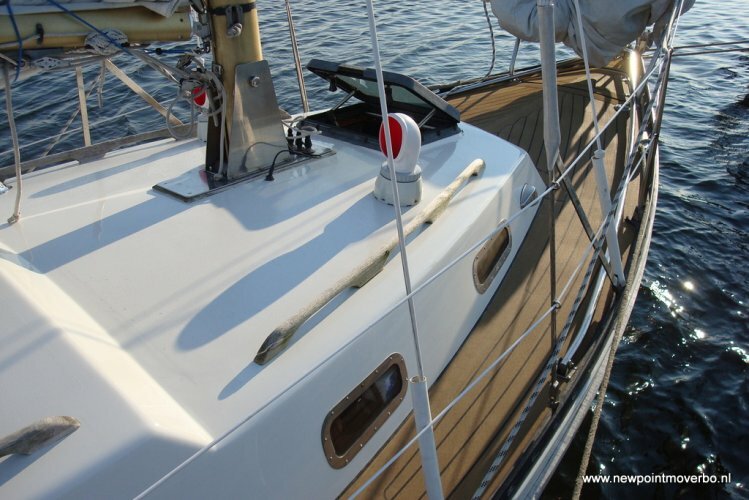 Fountaine Pajot Saona 47 uit 2019 te koop op BotenBank.nl. >>>2021? Delivery time too long? We have 1 Saona 47 in pre-order for delivery feb 2020! This boat is still available and you can still configure the boat completely. 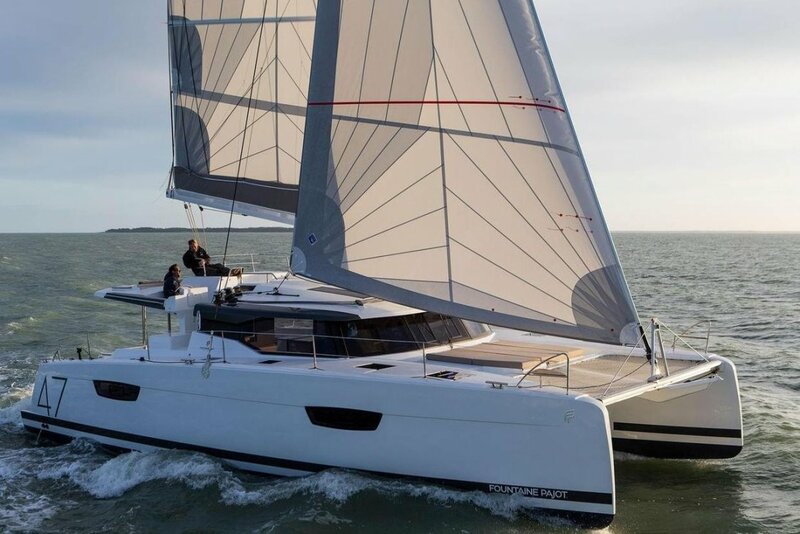 A unique opportunity to have your new Saona 42 being delivered before the season 2020 will start! 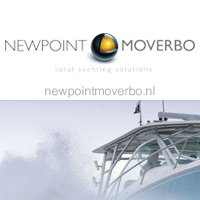 This boat may probably being used for the HISWA Boatshow 2020 (sept 2020 – Lelystad NL). Please contact us for the details. Feel free to contact our office regarding this boat.